Users of WhatsApp can send messages less frequently. An app message can be forwarded to a maximum of five people at the same time. The rule was already in India. In the rest of the world WhatsApp used a maximum of twenty forwards per day, but that is being reduced. The messaging service wants to prevent the spread of rumours and fake news. Last year, fake messages on social media in India led to angry mobs, manhunts and deaths. For example, in May 2018, anxious villagers murdered three people at various locations in the south of the country and attacked several others. They thought that these were child lockers, after reports circulated on social media that they were active in the region. The police in India later said that there is no proof for that. In other places in the country, people were also lynched after such accusations. One of the victims had just been hired by the government to warn people about false rumours. According to WhatsApp, people in India send more chats, photos and videos than in all other countries. WhatsApp has announced the new rule at a conference in Indonesia. People who have the app will receive an update from today to set the limit. 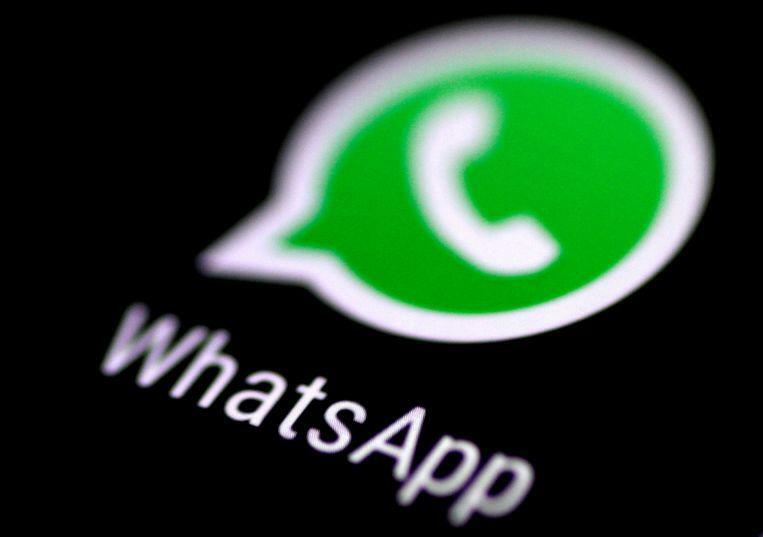 WhatsApp had introduced the limit in India after rumours led to killings and severe ill-treatment. WhatsApp and parent company Facebook are also under pressure to do more against influencing users. Users with an Android phone receive the update first. People with an iOS device still has to wait.